Places Ol'Painless in a new location with a brief backstory. Decided to fix another continuity error. 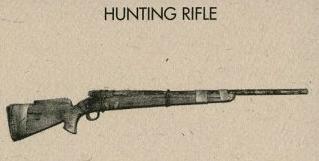 This time in regards to Dave's unique hunting rifle, Ol'Painless. 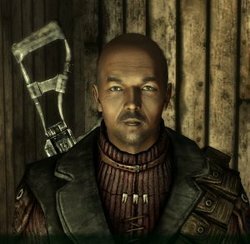 Should you choose to pay Dave for Asylum, he'll mention loosing his hunting rifle while "Stalking" Mirelurks, yet you can find said rifle in his safe. The mod removes Ol'Painless from the safe and puts it somewhere else for you to find. Also included is a note to give it a mini backstory to explain how it went missing, ( which it was supposed to be in the first place). And for the heck of it I gave Dave's safe a more appropriate name because...why not? Anyways, shouldn't be too hard to find, the note will give you an idea for where it is. Good hunting! Update: Changed the location of the note and cleaned out some edits to make it more organized. I've added a guide in the read-me section for those having a hard time, or not in the mood for exploration. Also gave Dave an item that was cut from the base game ( But was later added in The Pitt).